It’s been a rough half decade between developers and that character-counting messaging service. 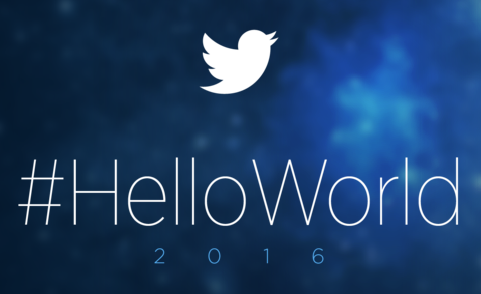 Twitter has declared a re-focus on developers, and its upcoming world tour suggests it may be serious. It nearly doubled the cities when it announced three new dates on three continents. Dates announced so far are in April and May in London, Bangalore, Tokyo, Sydney, Nairobi, Sao Paolo, and Berlin.